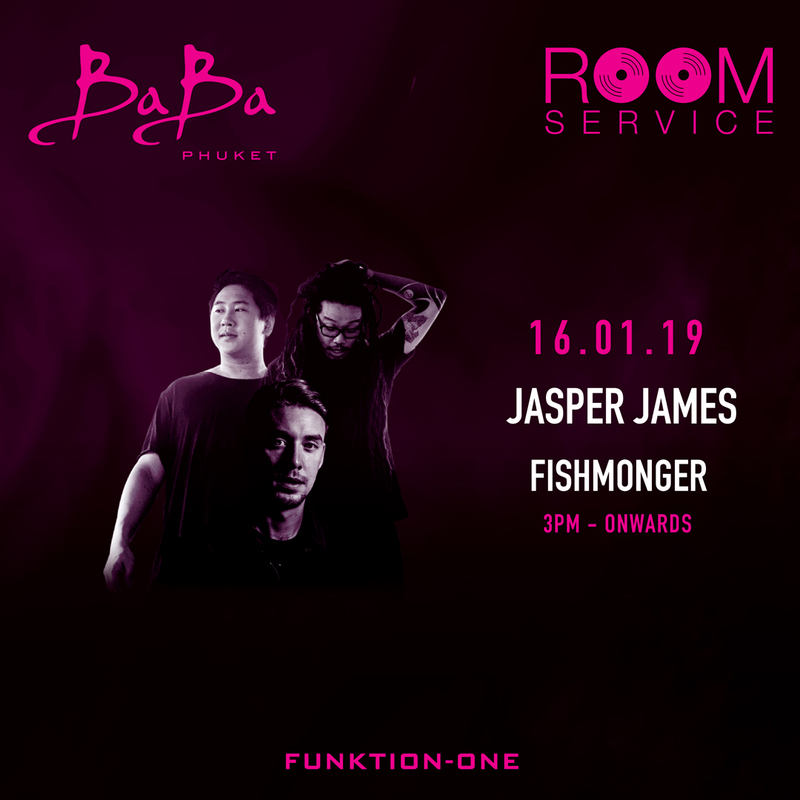 January 16th, Room Service presents Jasper James @ Baba Beach Club Phuket Escape to our Music Lovers’ oasis on Natai beach for an elevated weekend experience. Jasper James’ career has come a long way since his arrival on the scene. Emerging from his roots as a leading tastemaker in Glasgow’s vibrant house scene and breaking away from his peers to become more than just a ‘one-to-watch’ but a respected figure in his own right. A DJ and producer with talent that stretches beyond his years, he’s crafted and developed his own brand of off-kilter house and heads-down techno through extended DJ sets at some of the worlds most respected clubs.